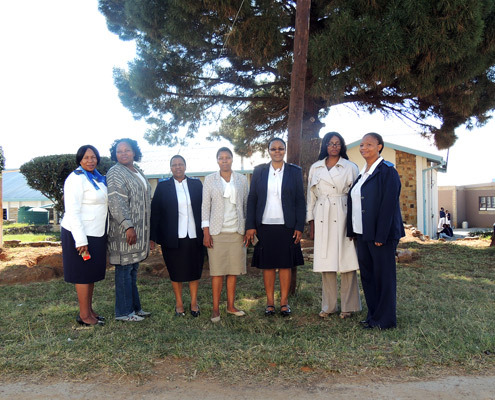 MALUTI ADVENTIST HOSPITAL "Not To Be Ministered Unto... ...But To Minister" . 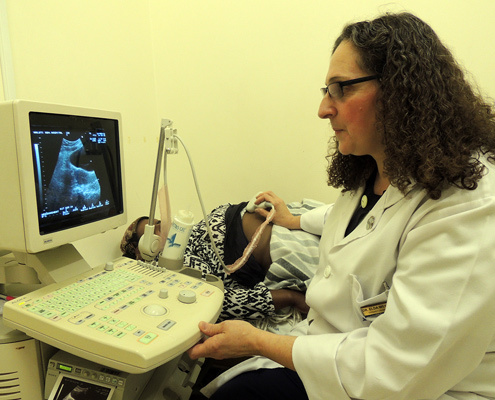 Medical missionary work brings to humanity the gospel of release from suffering. It is the pioneer work of the gospel. It is the gospel practiced, the compassion of Christ revealed. Of this work there is great need, and the world is open for it. 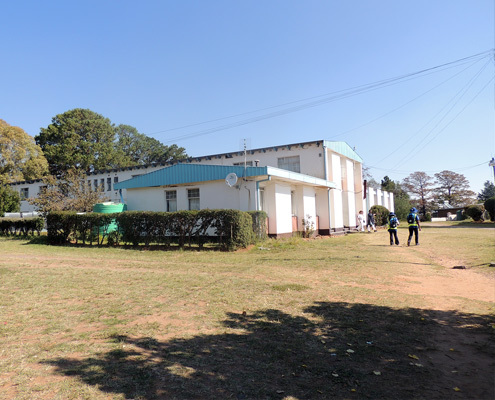 Established on 7th March 1951, MAH is the SDA Mission Hospital situated in Mapoteng in the district of Berea, 80km north east of Maseru in the Mountain Kingdom of Lesotho. but many patients come from all other parts of the country as well. 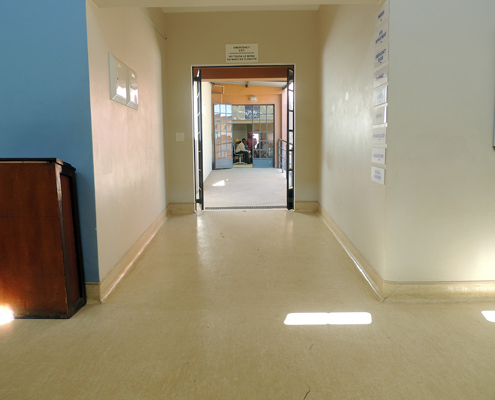 There are over 5000 admissions to the hospital per year, including 1600 deliveries and 3000 operations. Additionally there are more than 120,000 visits per year to the out-patient departments and clinics. We will continue to operate as part of the community and as we serve, we will encourage their participation and involvement. We will be governed as an institution with practices and activities that clearly identify us as unique Christian witnesses of the SDA. We will operate in a financially responsible manner and in harmony with the working policy of the SDA Church and will budget, account and report according to the national and international standards. We treat those we serve with concern, kindness and respect and we act openly and truthfully in everything we do. MAH has different departments which are working towards effective provision of services. Here are some of the key departments. Question, comment or concern? Our contact form is the best way to get in touch with someone at MAH. MAH is committed to excellence in health and well-being for all its patients within its care by attaining and maintaining the highest standards in treatment, education, research and community outreach, while showing the character of Christ to patients and clients through healthful lifestyle. In a country of over 2 million people. Nearly 1/3 of the population infected with HIV/AIDS. 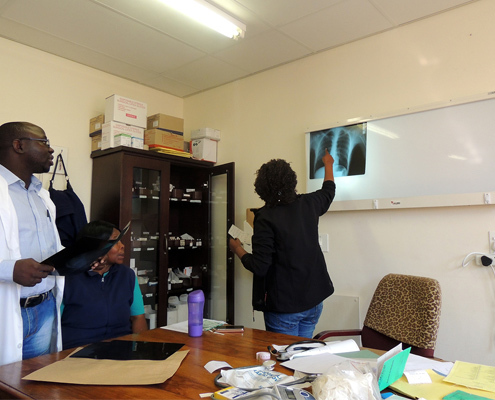 Hope for Humanity sponsors the work of Maluti Adventist Hospital, in Lesotho, Africa. Hope for Humanity has donated funds to purchase medical equipment for Maluti Adventist Hospital. This assistance goes as far as importing from India. Two new oxygen concentrator machines and two incubators have been sourced for the hospital. The same church organization has donated funds towards the purchase of washing and a dryer which will soon be procured. 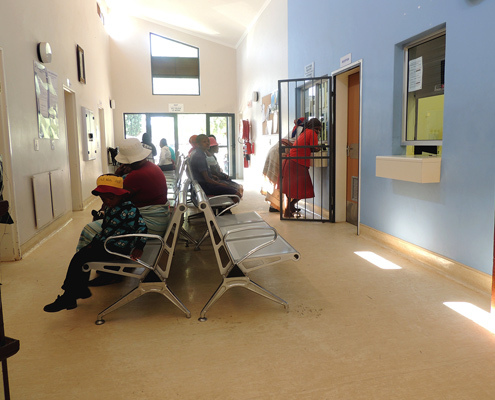 As a non-profit mission hospital, Maluti Adventist Hospital (MAH) strives to meet the health needs of the clients served with quality and compassionate care. MAH operates with a capacity of 150 beds and a comprehensive range of health-care services, primarily to the approximately 100,000 people living in the 264 villages in its health service area, but many patients come from all other parts of the country as well. 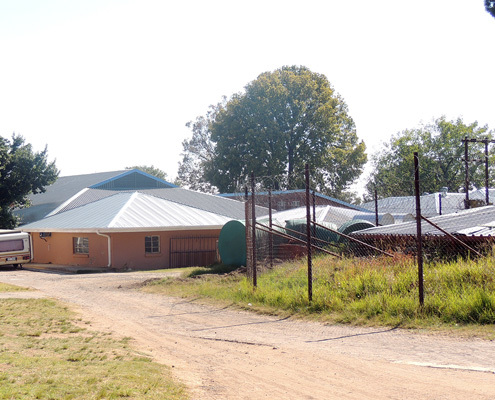 MAH is the Seventh Day Adventist Mission Hospital situated in Mapoteng in the district of Berea, 80km north east of Maseru in the Mountain Kingdom of Lesotho.